Is it time to beautify your garden or property? Are you searching for the perfect terracotta pots for your backyard? Browse our huge selection online today. At Wentworth Falls Pots, we carry an extensive selection of over 10,000 garden pots, water features and garden accessories designed to suit any style and taste, giving homes and properties around Australia a burst of colour and a touch of sophistication. 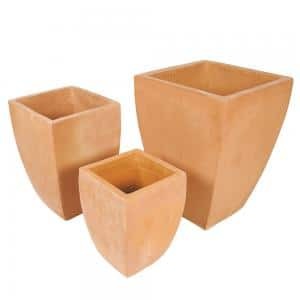 We only stock pots made from the best materials, such as lightweight terrazzo pots, atlantis pots and of course, a great selection of terracotta pots for sale. Investing in terracotta pots for your garden is often seen as a smart choice. 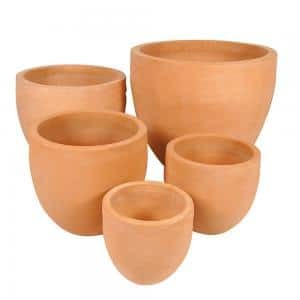 These pots are made from baked clay, a completely natural material, meaning that they’re porous so overwatering your plants is almost impossible. Terracotta pots also promote healthy plants by staving off root rot. 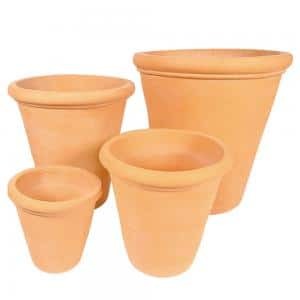 At Wentworth Falls Pots, we stock a massive range of terracotta pots for sale at affordable prices, meaning that making your garden look good won’t cost you the earth. 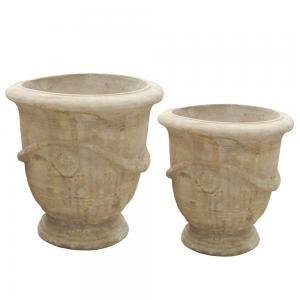 The Biggest Selection of Pots, Fountains and Garden Accessories for Sale in Australia! We’re proud to carry one of the largest selections of garden pots, planters, fountains, garden pebbles and more in Australia. As we source our products direct from the seller, we can pass our savings onto you, the customer. 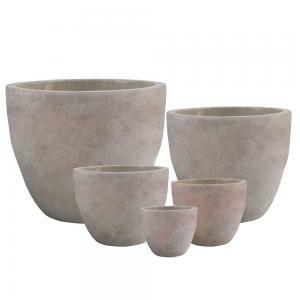 Not only do we offer an affordable range of pots and accessories, but we also offer shipping and delivery Australia-wide, including Melbourne, Sydney, Brisbane, Adelaide, Perth, Canberra and everywhere in between. We believe in providing high quality customer service with every order placed, meaning that your order will arrive quickly and in perfect condition, straight to your door. 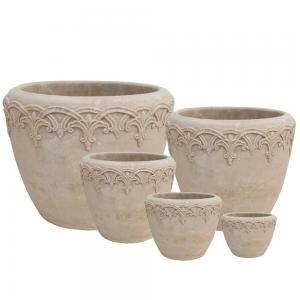 Do you have any questions about our huge range of terracotta pots and garden accessories? Contact our friendly customer service team today. Call us on (02) 4757 4230, or email us at sales@wentworthfallspots.com.au and we’ll get back to you as soon as we can.